Warning… random ego driven post. 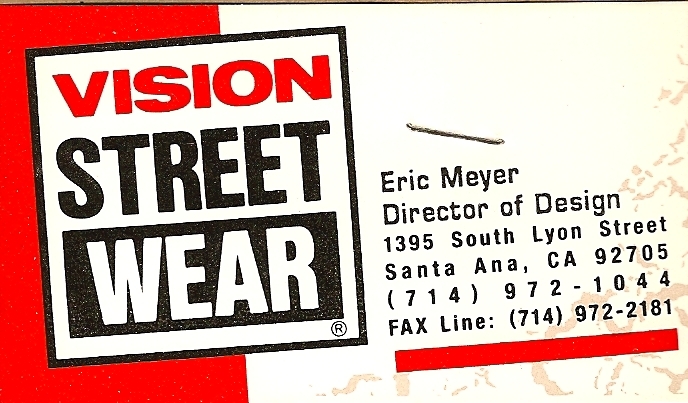 Sneaker Freaker Magazine recently interviewed me on my duties as Director of Design for Vision Street Wear (VSW)… back in the late 80’s. 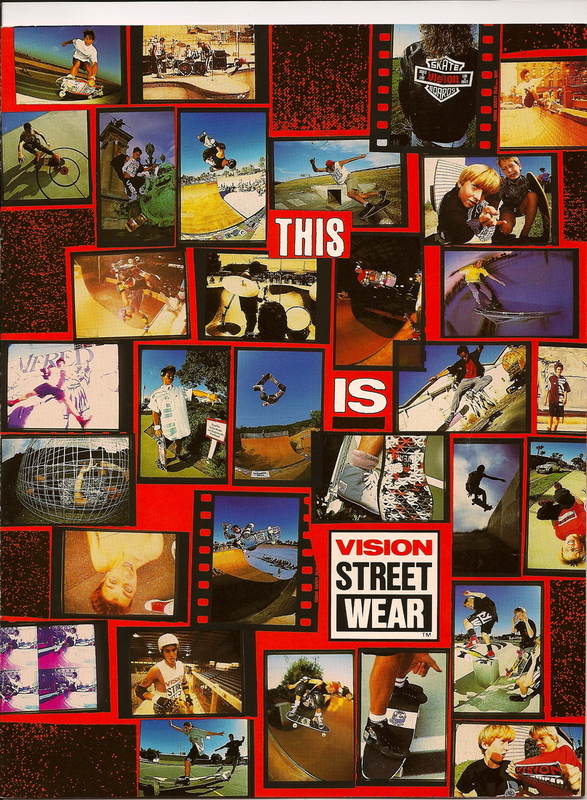 We were the first company to design and manufacture clothing for skateboarders. Prior to VSW… skaters mostly just looked like surfers. Today… 25 years later… skate style is well known. Here is a link to a large PDF of the story they wrote up on the history of Vision.